FAQ: I work with students with Autism. Do you have any suggestions for training and programs? Typically we recommend starting with training first. Each course demonstrates and explains the PLD programs. Plus after completing the online courses you will receive a discount promo code to purchase any of the PLD programs that are relevant to the needs of your students. If some of the students are presenting with an inability to read, spell and write, my first suggestion is below. For some Autistic students they can read/recognise some words (sight words) but are unable to spell and write. If this is relevant to the students in your care I would suggest the following Online Course: Teaching students who are unable to read, spell and write. Despite the title is deceiving as it seems that the focus is purely pre-literacy skill development, the online course also focuses upon students who are low level or very poor readers, spellers and writers. To read more: Teaching students unable to read spell and write within primary school. Regardless of their age, if the students are operating at a Junior Primary level, Synthetic Phonics in the Junior Primary is the most relevant course. To read more: Synthetic phonics within the junior primary. Regardless of their age, if the students are operating at a Middle and Upper Primary level, Synthetic Phonics and Beyond is the most relevant course. To read more: Synthetic phonics & beyond. 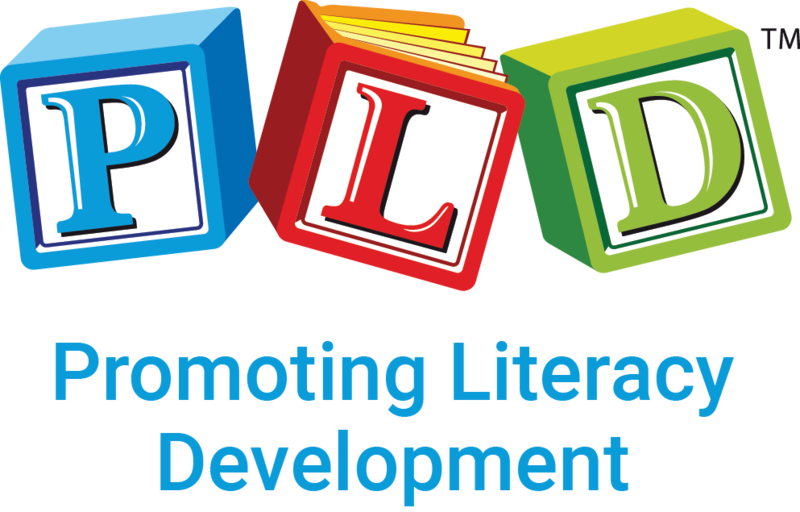 The PLD Whole School Literacy Strategy Booklet may be useful, particularly when students are operating at a primary school level. The booklet outlines a general level of application and identifies which resources are relevant to the different ages. Rarely do schools purchase every single PLD title. We can assist in the selection of those that are most relevant. However the online courses will also highlight the most relevant programs.